Animal products are a central part of the standard American diet and appear to be linked to a range of unhealthy conditions. As early as 1907, the New York Times reported on a study that suggested increased consumption of animal foods was a key factor in 4,600 studied cancer cases. The massive Cornell-Oxford-China study conducted in the 1970’s and 80’s showed that even small amounts of animal-based food were associated with a measurable increase in risk of some chronic diseases. Diets rich in animal foods have been linked in numerous studies to higher risk for heart disease and cancer mortality. Animal food consumption is also associated with an increased risk of being overweight, possibly because the regular consumption of calorie dense animal foods and junk foods can so blunt our brain’s pleasure center that we can tend to overeat. Researchers in one study saw improvement in key health measures in people who went on a diet free of animal products for just 21 days. Another study showed that cutting out all animal products and putting Parkinson’s disease patients on a strict vegan diet led to a significant improvement in symptoms. Cutting down on junk food and animal products for even a few weeks may help one’s tongue become more sensitive to fat and less prone to overeating. 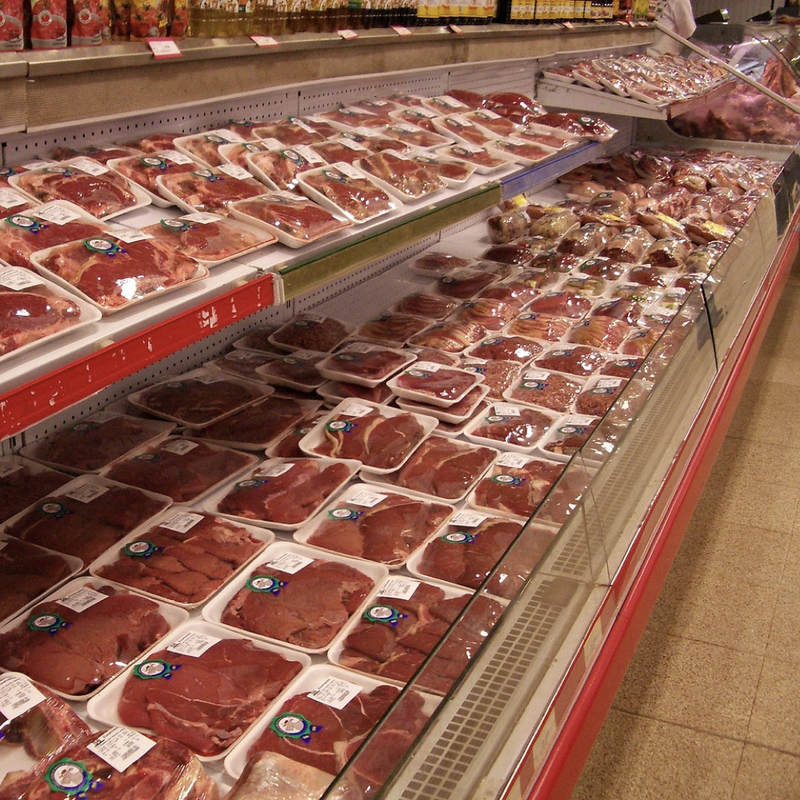 U.S. government policy as it relates to animal products has at times been controversial, due especially to lobbying by powerful animal product industries. See Dietary Guidelines and USDA for details. Some health advocates have proposed reducing subsidies that help make animal food products artificially cheap. See related health topics animal fat, animal protein, beef, chicken, eggs, fish, meat, milk, Neu5Gc, pork, and poultry.